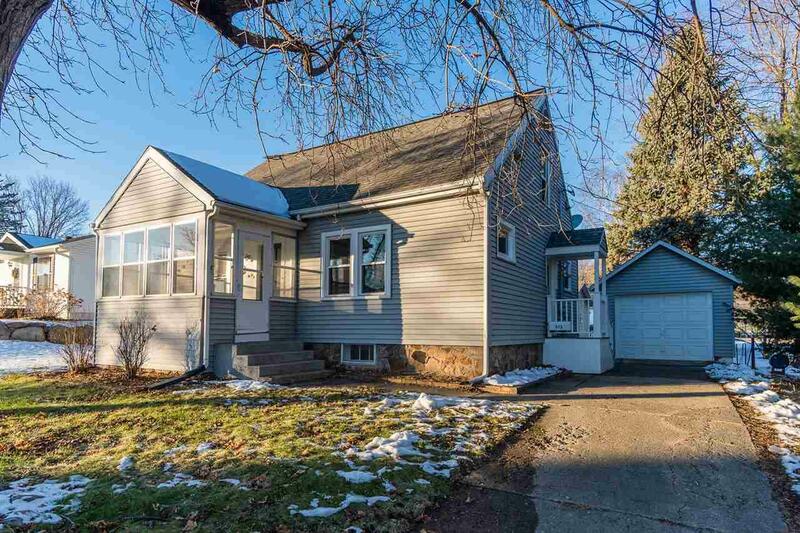 513 8TH ST, Baraboo, WI 53913 (#1846972) :: Nicole Charles & Associates, Inc. 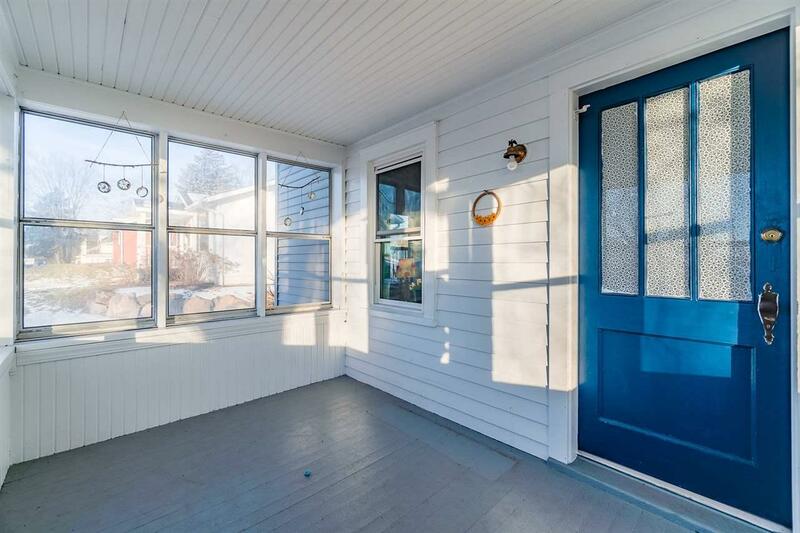 Bright and sunny enclosed front porch welcomes you to this bungalow. 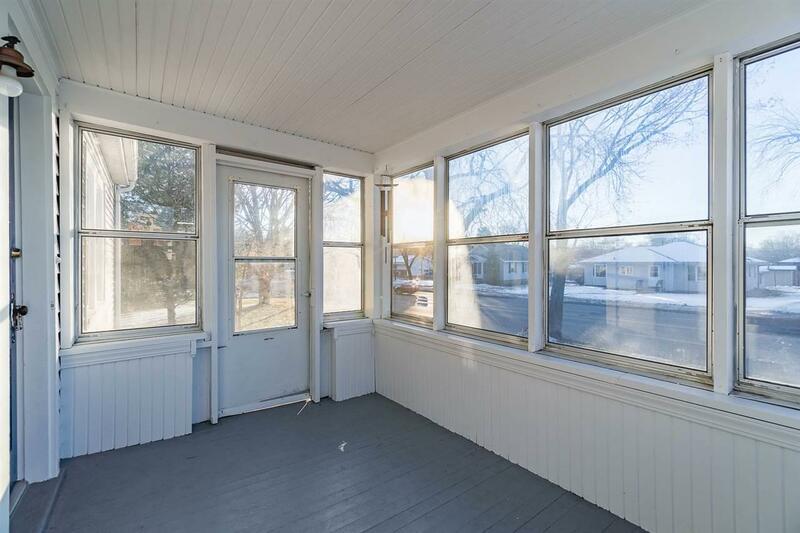 Charming home with wood floors and white trim. Updated kitchen w/stainless appliances. 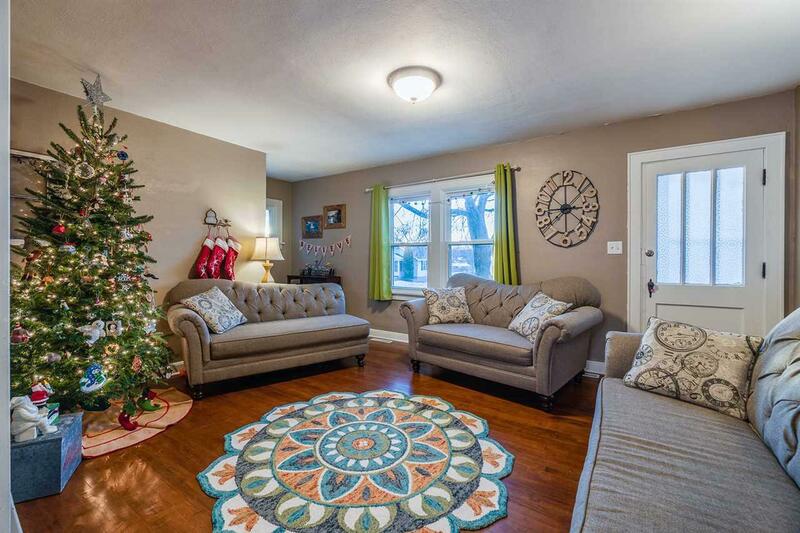 A finished lower level adds additional living space. Many updates including newer windows. Stamped concrete patio and fenced in back yard provides the perfect setting for outdoor living. 1 car garage by the home, and a 2 car garage off alley.